Gorgeous Craftsman home in the heart of Kenton. Built in 2009, this well maintained home features bamboo floors, granite countertops, and a formal dining room. Cozy up with the gas fireplace in the spacious great room with vaulted ceilings. The large patio is great for entertaining and features a planter box garden. Easy access to restaurants and grocery store. Bike score of 91. 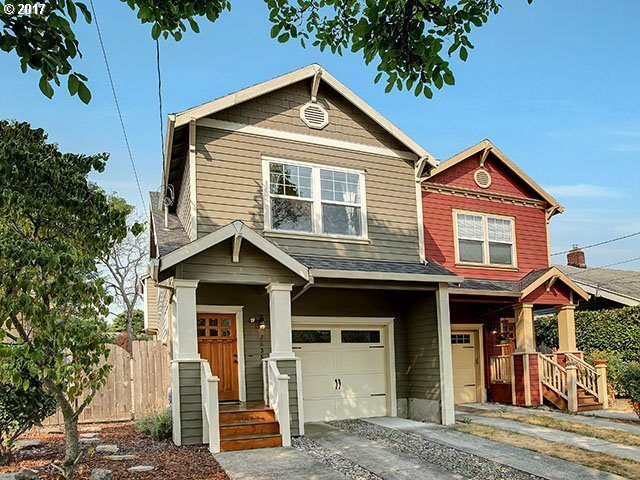 For more information on this home or homes in North Portland contact Ben Itterman at (503) 985-9908, or [email protected]. Learn more about North Portland homes for sale.